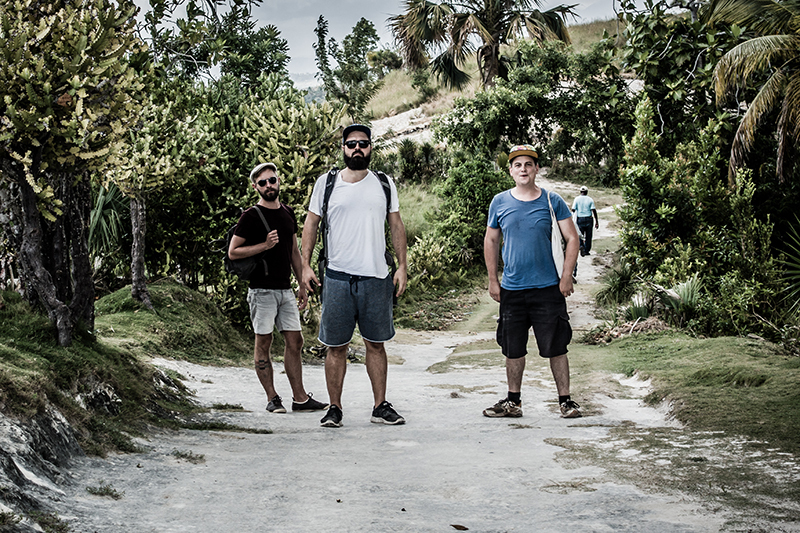 Haitihilfe Heinz Kuehn is a private initiative, founded in 1978 by former teacher Heinz Kuehn. 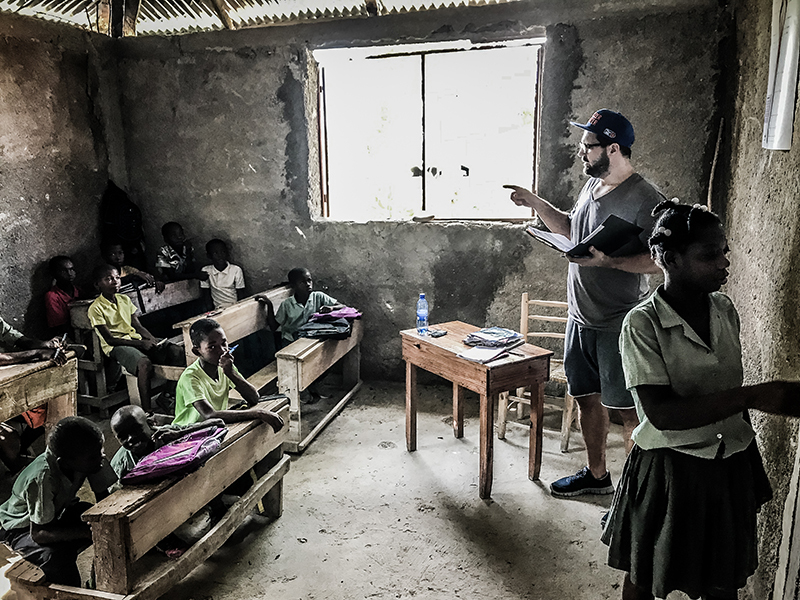 The main goal of the initiative, that has grown considerable in more than 35 years of its existence, is to gain access to basic education for children in Haiti . To give them the chance to make change in their life and society through education and maybe to escape the vicious circle of poverty one day. 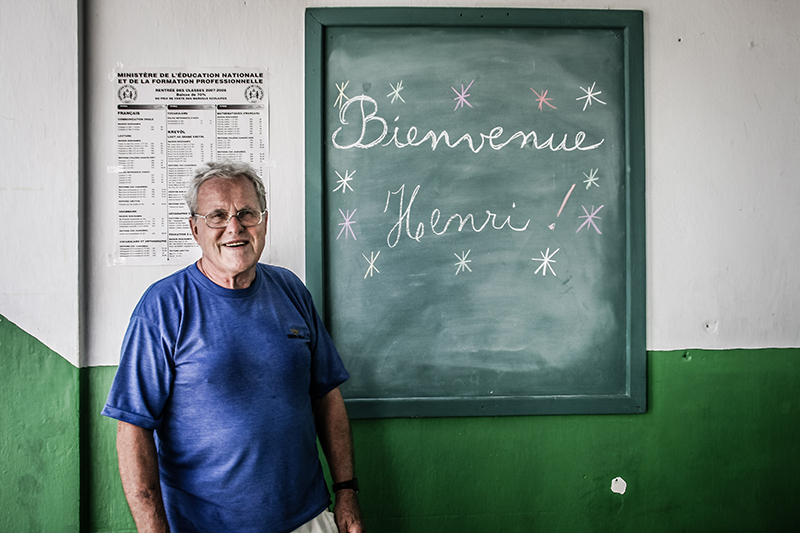 As Haitihilfe Heinz Kuehn isn’t an association like the big NGOs, it is administered by another organization. Since 2008 the admistrative work is covered by the NGO "Hilfe für Osteuropa Todtnau-Seelscheid e.V." All helpers are unpaid volunteers! 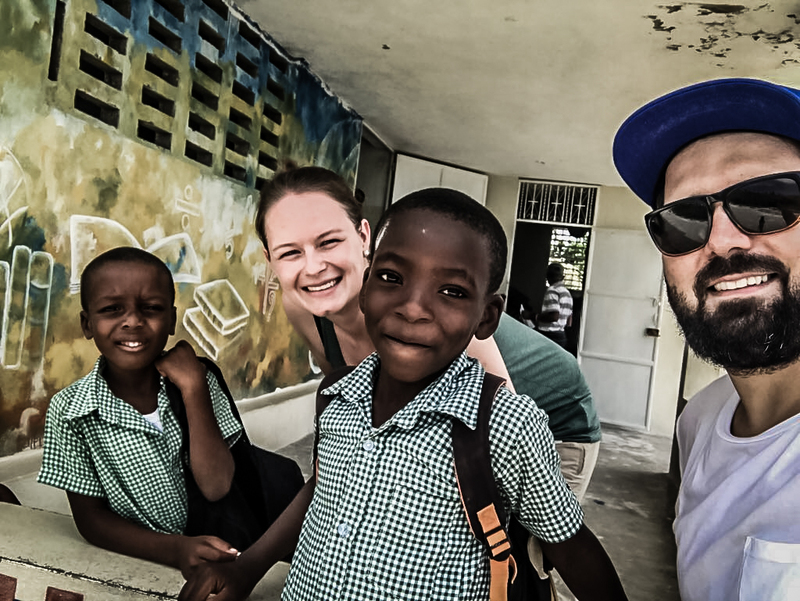 Our promise: We travel annually in early fall to Haiti to hand over all scholarship fees and donations personally to the children and people in need. For that reason we can guarantee that every Euro donated reaches its destination where it’s needed! 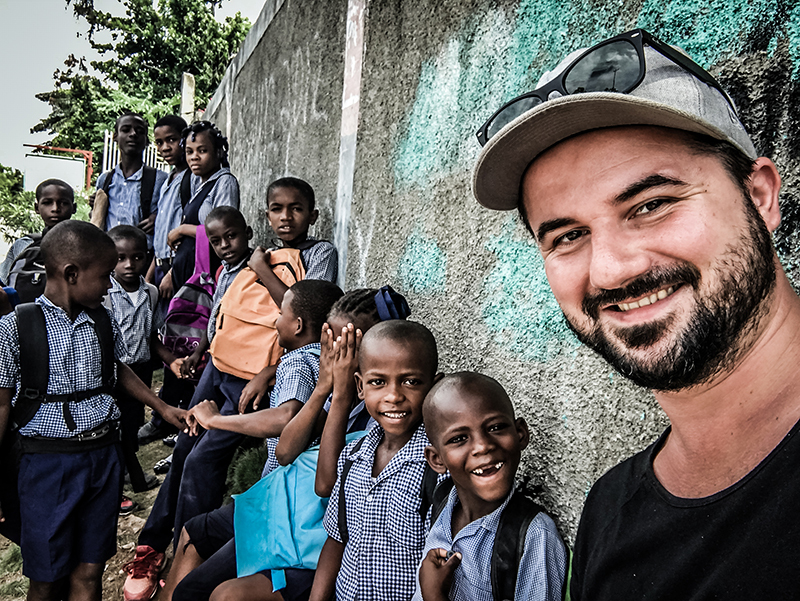 When he visited Haiti for the first time in 1978, he didn’t think of the impact this journey would have on his life and the life of thousands of children in Haiti. 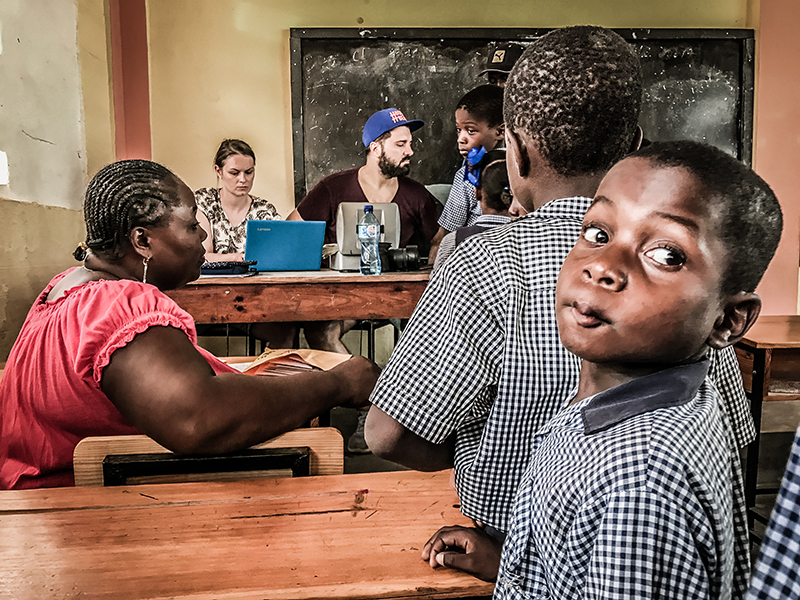 Shocked by the great poverty of the inhabitants of Port-Salut and with the knowledge that back then over 90% of the Haitans weren’t able to read or write, he decided to help some kids paying the school fees. Back home he told his friends and colleagues. Everyone was excited and wanted to help, too. His lifework was born. Since then he went back to Haiti year after year. The number donators grew, likewise the number of children going to school. 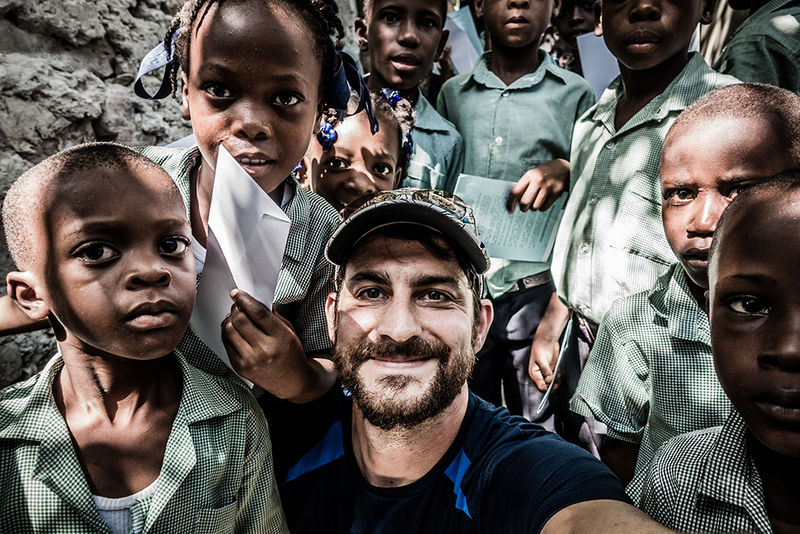 In the best years over 1000 children were sent to primary school with the help of Haitihilfe. A lot of poor families, orphans and elder people found help to get nutrition, medical treatment and further support. In 2008 Heinz Kuehn stepped back from the active work due to age and health issues. The work on the ground is nowadays mainly done by Christian Honeck and his father Thomas Honeck. Heinz Kuehn still participates in the backoffice with organizational help. Besides Christian and Thomas Honeck several other volunteers are actively helping “at home” in Germany. Spouses, siblings, friends and colleagues, many helping hands work voluntarily for the Haitihilfe. From filing and mailing donation receipts and annual reports to PR work in social media, a lot of work is done. Without the help from locals our work would be impossible to do. Our committee helps us during our annual visits and is there during the times we aren’t. 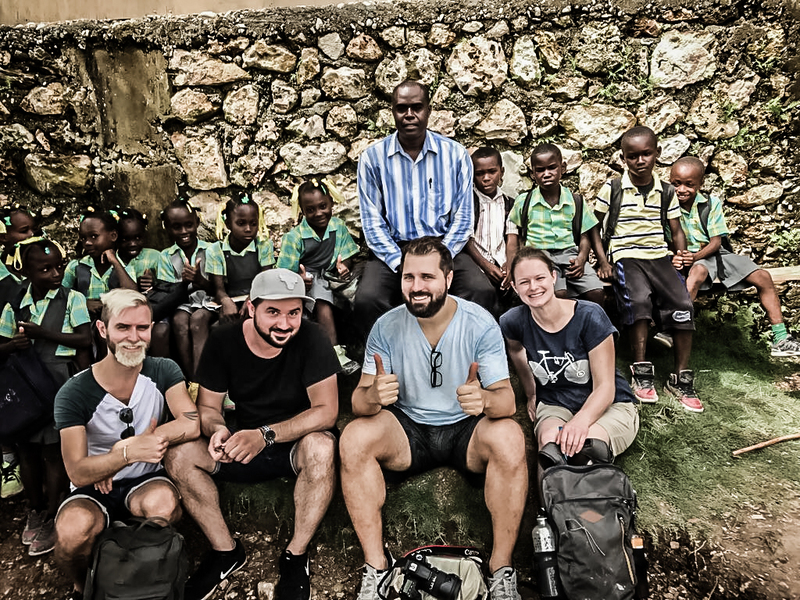 They supervise all of our projects, visit all schools regularly and take care of all concerns of people in Port-Salut we support. 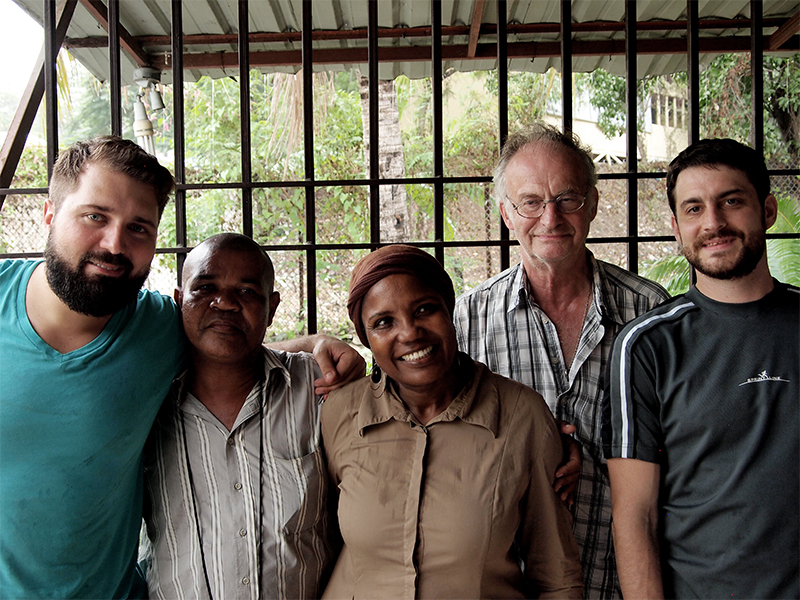 The members of the committee are: Maxime (rear left), Marcel Felix (rear middle), Mirlande Duperval (front left), Mme. 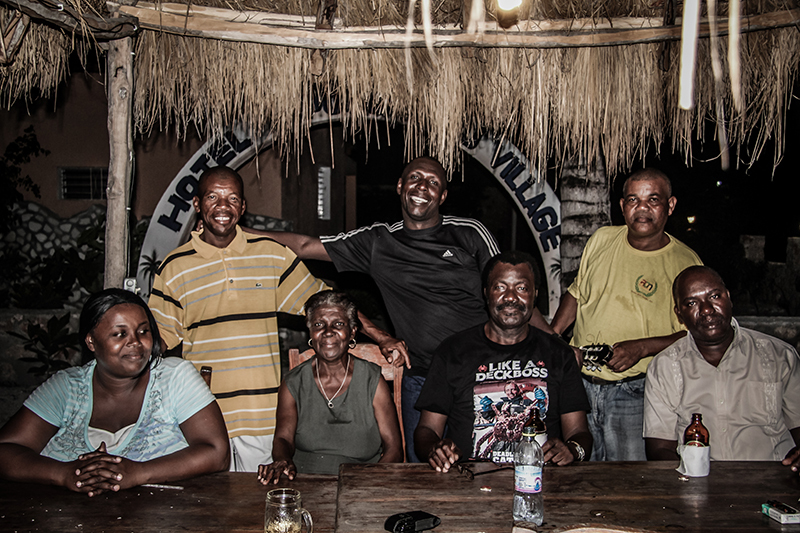 Marie-Marte Duperval (front middle), our president Mr. Delinze Pierre (front middle), Tito (front right). Additionally in the rear right you can see our long time friend and helper Ricaldo.